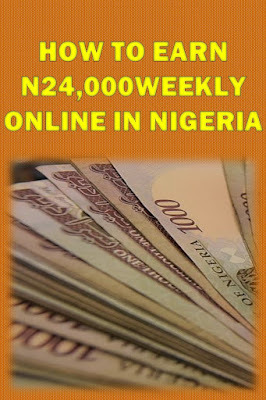 Legit Programs & Proven Steps to easily make money Online in Nigeria. Glo Xchange Mobile Money is an innovative product of Glo world Nigeria where Entrepreneurs can easily make 50,000 Naira daily through commission on mobile money transactions. Have you ever been to remote Villages in Nigeria where there are no Banks and No Atm Machines? How does it feel when you need money and could not get it and have to travel several kilometre before you can get access to an Atm Machine. Awful right? Because of the untold hardship people in rural areas face daily in carrying out monetary transactions, CBN has licenced some businesses as Mobile Money Operators. So that People in rural areas can now send and receive money with just their mobile phones. Glo World Nigeria being an indigenous Telecommunication company in Nigeria that understands the problems of Nigerian and will continue to roll out strategic services that will make the lives of Nigerians better joined the Mobile money Operators program of CBN. Getting a mobile money operator license is not quite easy for entrepreneurs with low capital but GloXchange is giving Nigerian Entrepreneurs Opportunity to make money on every mobile money transactions by registering as Glo Xchange Mobile Money Agent. With the Glo Xchange, Nigerian Entrepreneurs can have the opportunity to make money as a Glo Mobile Money Agent. Like in any other affiliate programs, Commissions will be paid per mobile money transactions. Who is a Glo Mobile Money Agent? A Glo Xchange Money Agent is a designated and registered shops under the Glo xchange Affiliate Program where customers can go to deposit Money, withdraw Money, do Sim Card registration, Buy Airtime and Pay Bills. The requirement for becoming a Glo Xchange Mobile Money Agent is just your Mobile Phone, Glo Sim Card and Registration for the Glo Xchange Program. What are benefits of Joining the Glo Xchange Program? Who Can Join The Glo Xchange Mobile Money? Anybody can join the Glo xchange Program and become a Glo Mobile Money Agent. Youth Corpers in Remote Villages, House wives, those seeking a way to earn passive income or just anybody interested in making money with mobile money business. How To Become Glo Xchange Mobile Money Agent. Before you go on to fill the registration form, it is advisable you read the terms and condition of the Glo Mobile Money Agreement. Glo mobile with contact you through your email and Phone number for the next step to become a Glo Xchange Mobile Money Agent. Once your application is successful, you can then start doing mobile money transactions for your customers and make at least 50,000 Naira daily. Fivebuckx is low cost and highly lucrative autoreferral program. Members start with just a measly 500 naira and earn 24,000 naira back in a very short while ranging from 6 hours to 24 hours or even more. It's a member to member program and there is no central account. Fivebuckx is a community based program where like minded people donates and receive donations. The program is seriously gaining popularity more than mmm nigeria because of it's fast and short nature. Anybody can participate in the program be it students, workers, bloggers, affiliate and network marketers. All that is required to participate in fivebuckx is an internet enabled device like android phones, laptop or Ipad and bank account to receive payments. The Fivebuckx works based on an autoreferral system and it's a 4x1 straight line matrix. 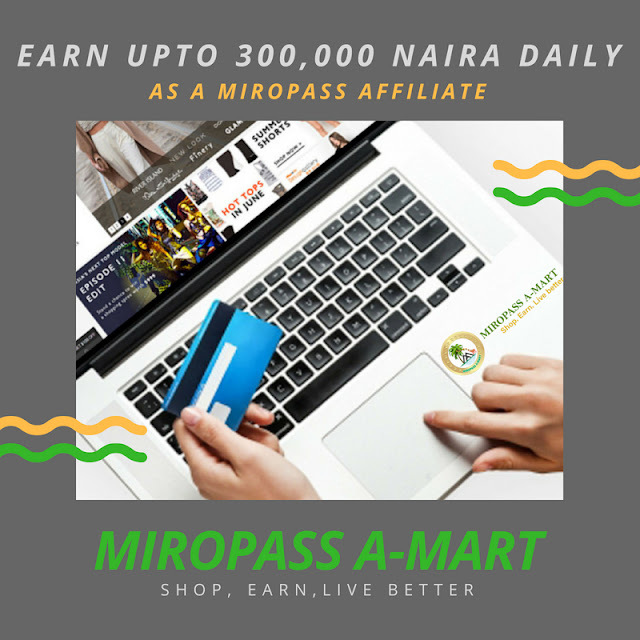 Miropass AMart Affiliate Program Review: How To Make Money through Online Shopping In Nigeria. Miropass AMart is one of the cheapest online shopping sites in Nigeria where you can shop for all types of products at unbeatable lowest price and upon that, make upto 300,000 Naira daily as a Miropass amart affiliate. Miropass amart is very distinct e-commerce website which combines but the online shopping and offline shopping mall and with a vision to serve the greatest population in Nigeria and Africa. Most of the products you will find on miropass amart are of the highest quality and extremely cheap and affordable. Making payments for goods bought on miropass is so easy as you have a lot of options; you can pay online, pay on delivery or even walk into any Miropass Shopping Mall and pay. To expand it's buiness and operations, Miropass has an Affiliate reward program in which customers can shop only once and earn forever. NNU Income Program is the best get paid to read news platform in Nigeria that is helping the Youths to earn 50,000 Naira to 100,000 Naira extra monthly income. Alot of low income earners in Nigerian seeking online opportunities to earn extra income are now smiling to the bank at the end of the month because they now get double alerts. One from their normal job and the second one from NNU income. 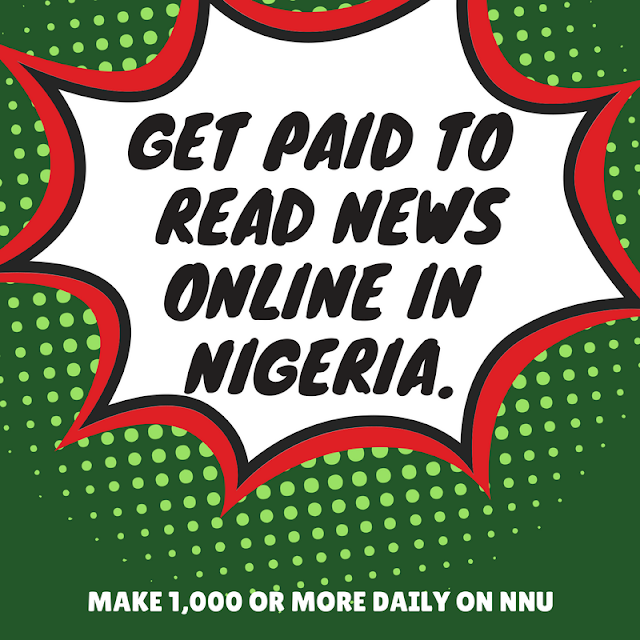 NNU income is the first of it's kind in Nigeria and the leading get paid to read news website. It currently has over 500,000 members and has paid out to members more than 400million Naira in earnings. Few years ago, nobody would have thought of this awesome concept of getting paid to read news online in Nigeria. But Paul Samson CEO of G-cyber Technologies Limited, the creative online entrepreneur from Nigerian and a professional web developer come up with this concept to help Nigerian Youths to escape from poverty. Recharge and get paid Ltd is a telecommunication company registered with the Corporate Affairs Commission and has partnership agreement with all the major Networks in Nigeria like Mtn, Glo, 9Mobile, Airtel. The Recharge and get paid Ltd also has partnership agreement with Paid Tv companies like Dstv, Startimes etc. and RAGP has ongoing negotiation with Waec, Neco and Jamb to be a major distributor of their Scratch cards.